Our lobby is open from 7 am - 10 pm from mid-April to late October. 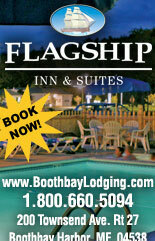 Conveniently located on Hwy 1, our beautiful lodge is close to everything! We are located on eight acres of woodlands which include a 1/2 mile primitive hiking trail and pond. A full, hot breakfast buffet is provided free with your room. This is a great way to start your adventures of right. We are pet, bicycle, and family friendly. 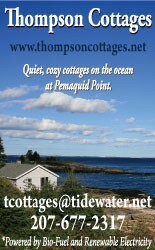 We have three pet friendly rooms and a pet friendly vacation rental. Each of these have a private back porch and access to our trail. Our lodge is adjacent to Hwy 1, on the east side. 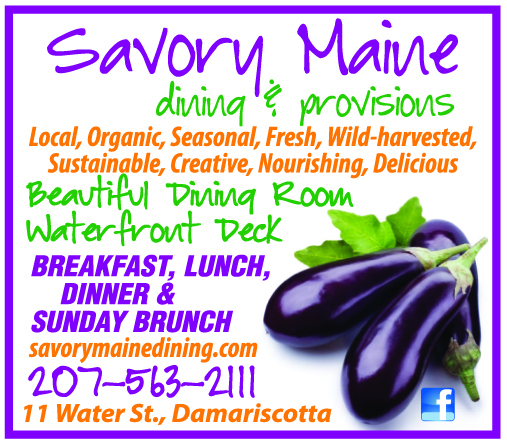 We are three miles south of Wiscasset between Shaw's grocery store and True Value Hardware.